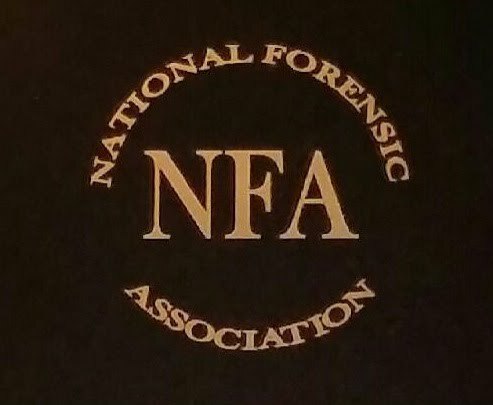 The National Forensic Association (NFA) is an academic association dedicated to providing leadership in intercollegiate speech and debate education in the United States. The NFA sponsors the annual collegiate national championship in Individual Events and Lincoln Douglas Debate during April. Additionally, the association promotes and publishes the National Forensic Journal, an academic journal emphasizing scholarly work in speech and forensic pedagogy, as well as a selection of programs at the annual National Communication Association convention. The NFA is committed to expanding and enhancing collegiate educational opportunities in speech communication nationwide. The association is governed by an National Council comprised of elected faculty members from member institutions. LGBTQ+ Resources The EDI has prepared the following infographic to assist LGBTQ+ competitors. Thanks to Clayton Frankel (Bradley) for his assistance to the committee. For a downloadable PDF of this graphic, visit the Equity Diversity and Inclusion info page. 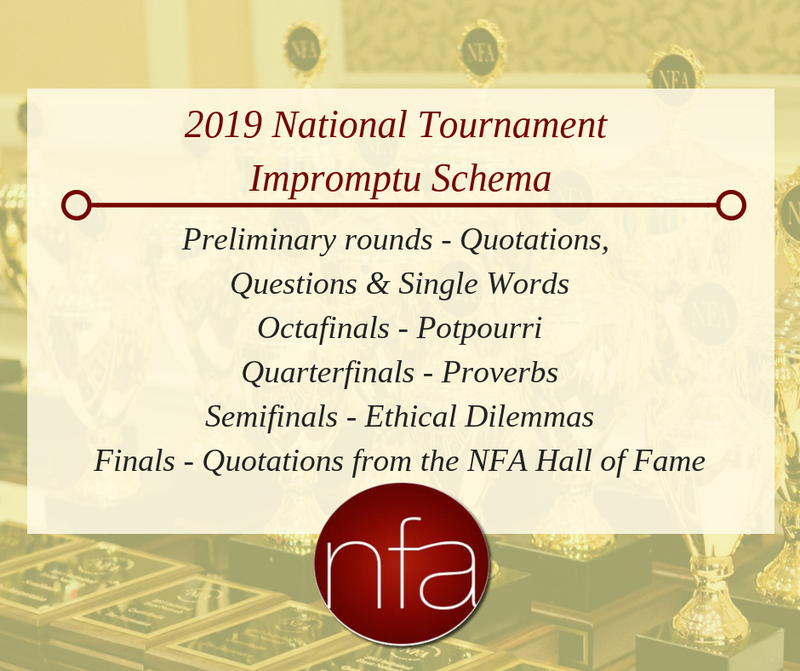 2019 National Tournament Impromptu Schema Thank you to Impromptu Committee for their work in preparing the Impromptu Schema for the 2019 National Tournament. 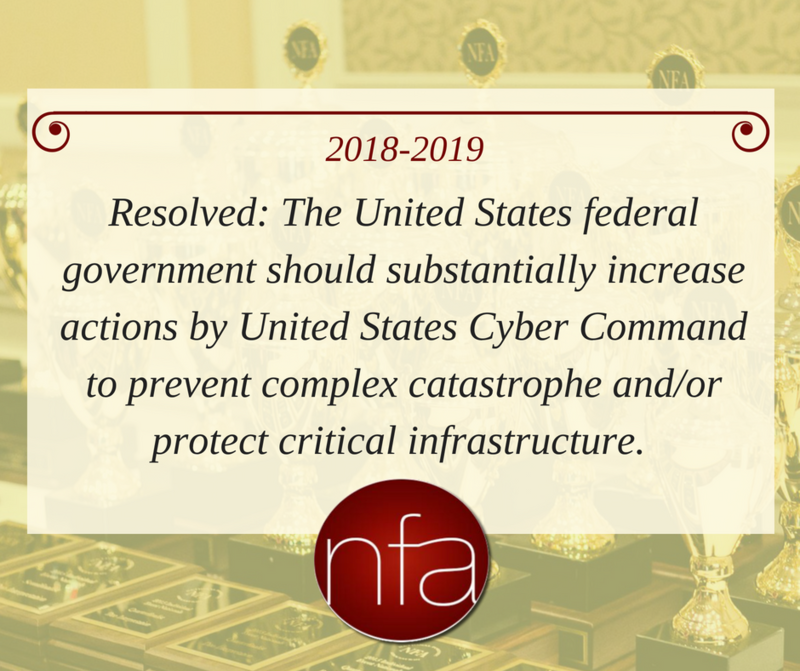 To see the full schema description and examples for 2019, please click here. To see examples used in outrounds of previous National Tournaments, please click here. NFA Panels at the 2018 NCA Convention We are pleased to have five panel slots at the 2018 NCA Convention at Salt Lake City in addition to our General Business Meeting. The full list of NFA panels is available here.